At my school, we are trying out Chromebooks instead of iPads for our 1:1 program. I’ve written about it here and here. I still feel it is too early to see how Chromebooks fair and so I’ll reserve those observations for another time. Today, I’d like to point out a nice little nugget of info is that the Chromebooks we purchased are very repairable. How repairable you ask? I have the opportunity to replace everything in our Chromebooks from the keyboard to the WiFi card to the battery to the screen to the USB ports. I “can” repair it all. I put can in quotes because I am no technician by any means, so actually doing all this stuff has yet to be seen. 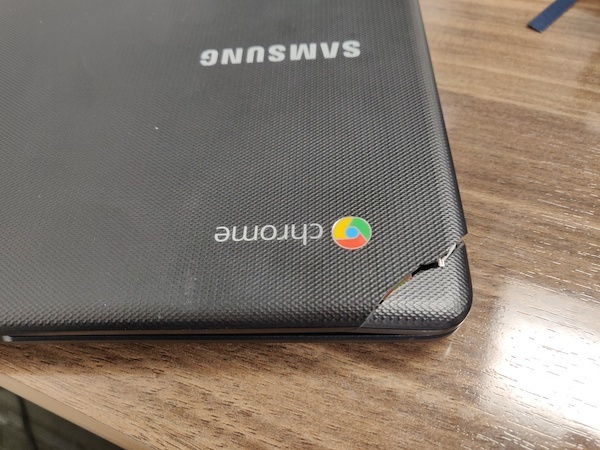 I do want to make it clear that a Chromebook repairability was not a deciding factor though I imagine a school or district on a tight budget this may have more weight. Before purchasing Chromebooks I was wondering how we would repair them and could we get parts. Well a quick Interwebs search turned out a number of results. However, the top result was iFixit. 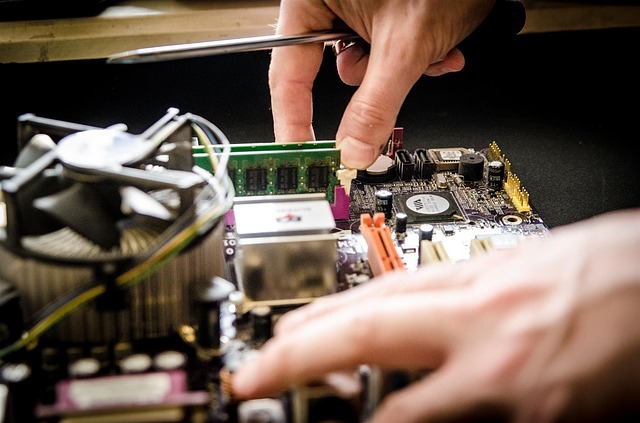 iFixit is a website which has guides on how to take apart and repair or modify your devices. They also sell toolkits and parts as well. This site had pretty much any part we needed to repair so I figured we could try to repair these in house as opposed to sending them off. They also had guides on how to tear down our model and I found a number of YouTube videos as well. Fast forward a number of months and our first damaged Chromebook came into the IT office. It was a busted screen from an accidental drop. We ordered the LCD screen (since that was all we needed) not from iFixit (they were sold out at the time) but from a website called Screen Surgeons. They sell screens specifically for Chromebooks. The screen came and it also came with a tiny little repair kit. The repair took less than 10 minutes and with a minimal cost we had a Chromebook that was working as expected. GREAT! No new device or long wait time to send off a device for repair and wait for it to come back. We just ordered the screen and in three days had a working Chromebook again! The next damaged Chromebook was an accidental sitting. Someone had sat on the Chromebook and busted the top cover (as you can see below). This also made the broke the LCD screen as well. So we are looking at a not just a screen repair but a full top cover repair! Luckily we had a faulty Chromebook lying around and its top cover and screen are fine so I figured we would use that one for parts. I took the back of the Chromebook and unhooked 3 connections (that was all, just 3) and unscrewed the two hinges that holds the top cover securely to the base and that was it! The top came off with no fuss and I was able to replace with another top from that faulty Chromebook. Long story short – it worked! The whole process took less than 15 minutes and it cost us nothing (since we had a Chromebook to cannibalize). Here is picture of the base and the top cover. I am not going to lie, I was a little nervous but the simplicity of the device quickly abated those fears as I got the back off and saw what I saw that needed to be done. Sure, there is a little pride knowing you can repair your equipment but the big draw here is the cost and time savings. 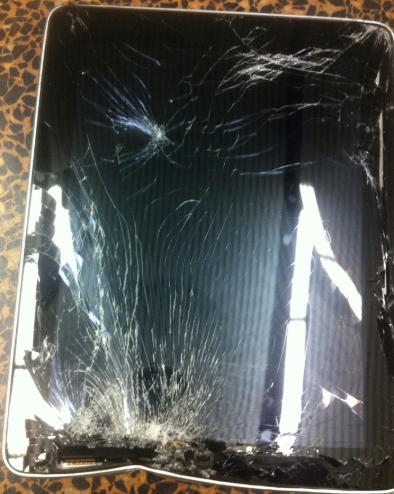 With iPads it is almost always the screen that is damaged. The iPad screen is pretty resilient, beautiful and very responsive. We don’t repair this as it takes a bit more work and parts are not as easy to come by. We send our damaged iPads off to a local Apple Authorized Repair center here in town. Screens without a fingerprint sensor cost $50-$65 USD. Screens with the fingerprint sensor cost a whopping $195 USD. We do not have any iPad Pros at this tiem. It usually takes about two weeks for the repair to happen and to get back to us. During that time we try to provide a loaner to the student, but there have been times when we had no loaners on hand. Another fact is that we currently purchase iPads for $300 USD a piece and if it costs two-thirds of the original price to repair the screen. We need to ask ourselves do we just buy a new one? Like all schools, we want to do good by our budget and even leave a little wiggle-room for unexpected situations, but it makes you question if you want to continue buying a product that costs so much money to repair. Would you buy a car for $20,000 USD knowing that five years later you would need to get it repaired for $13,300? It doesn’t seem to make sense. You would probably look for a new car. I think that is what Apple wants us to do, just buy a new iPad (especially if it has been repaired once already). Apple is pretty open about what it costs to repair these screens on their website. It just feels … wrong though and when we repaired those Chromebooks it felt good and right. If we had the parts on hand we could (in theory) repair a Chromebook and have it back to the student the same day! 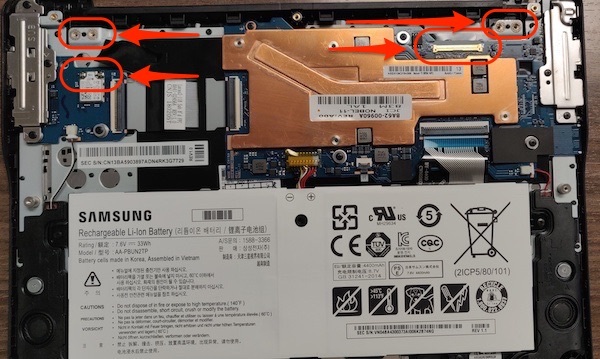 This entry was posted in chromebook, iPad, Patrick Cauley and tagged repair, repairability. Bookmark the permalink.